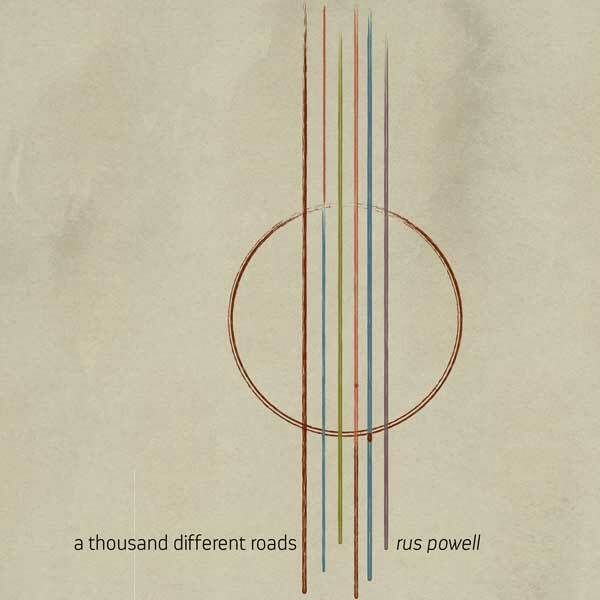 We are happy to announce that, with the support of KentuckyJam.org, Rus Powell’s album, A Thousand Different Roads, is nearly ready to release. The recordings are receiving their final touches and the CD is nearly ready to be printed. Once production is complete, the album will quickly be available on practically all digital formats (iTunes, Spotify, Amazon, etc.) as well as on CD. Rus is estimating an early-August release date. Best wishes, Rus, and congratulations on producing your first album! 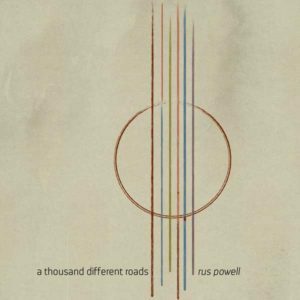 KentuckyJam.org is proud to support independent Kentucky artists like Rus Powell and help them self-produce. Because there’s a lot of great music in Kentucky that needs to be heard!